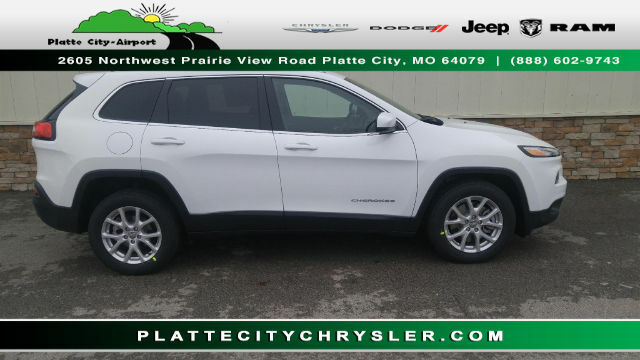 Jeep models are known mostly for their great off-road capabilities and rugged style; however, you can still buy the brand you love without compromising great gas mileage. These models from Jeep stand out, and can certainly help you save money next time you’re at the pump. Continue reading to learn more about these models and others that offer great gas mileage.